Polarisers remove haze from sky and reflections from water, glass and foliage. Firecrest Multicoating increases fidelity and contrast improving overall image quality. Made in the UK on the most advanced computer-controlled manufacturing equipment in the industry. 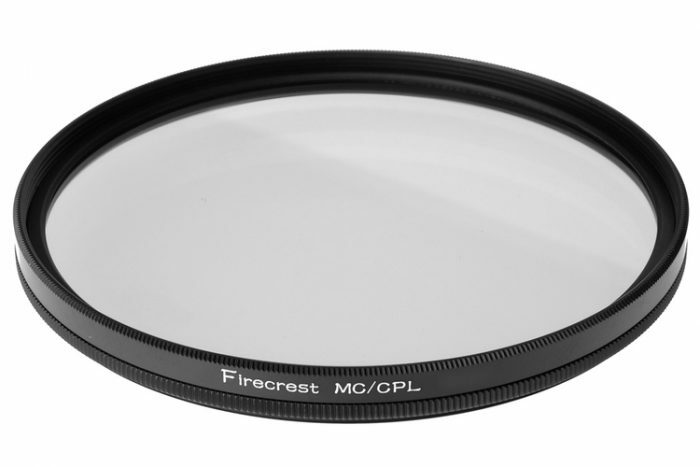 Formatt Hitech Firecrest circular polarisers are available in standard (uncoated) and with Firecrest Multicoating. 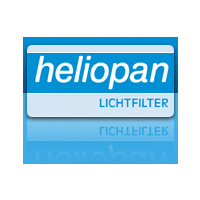 Both are available in two versions of slim circular screw-in, SuperSlim and UltraSlim. The SuperSlim is threaded, stackable and only 7.5mm thin. The UltraSlim rings are 4.5mm thin. 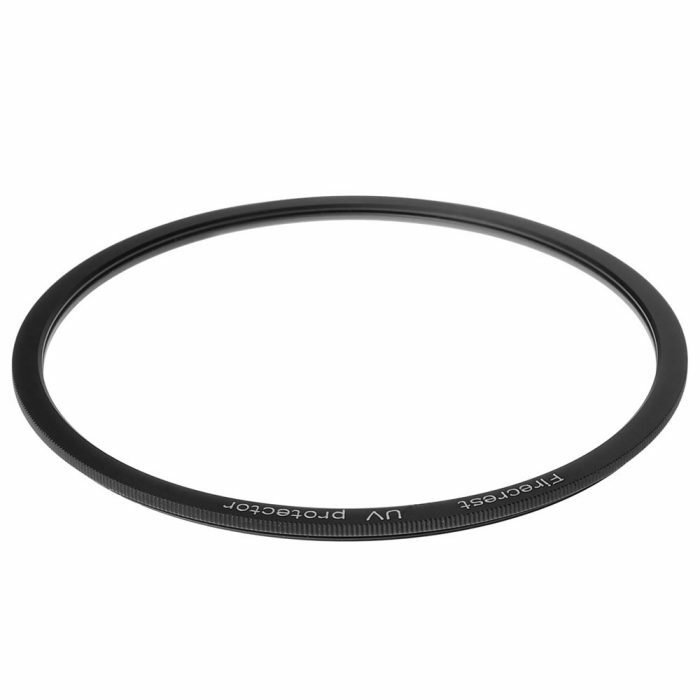 UltraSlim rings are not stackable and don’t have threading for lens caps, however they are the thinnest circular screw-in filters in the world.